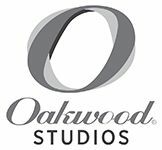 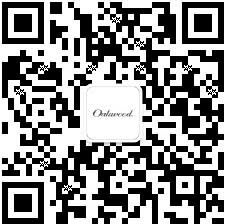 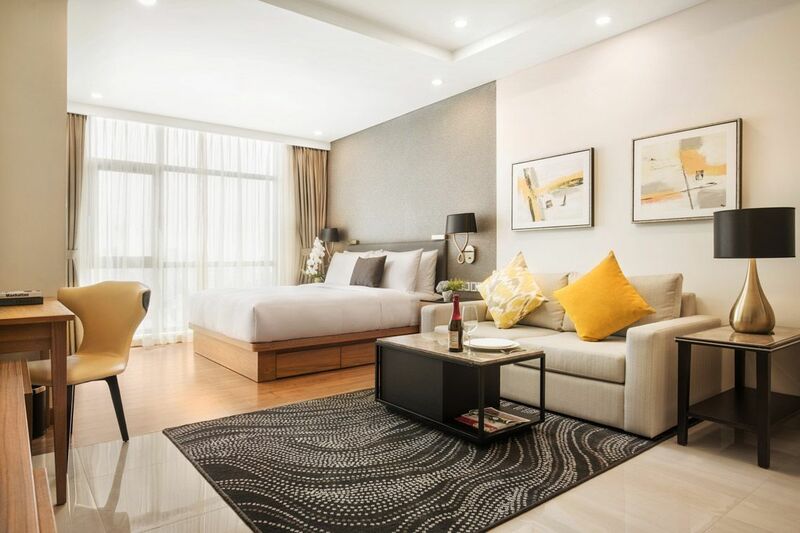 Oakwood Residence Saigon offers 237 fully furnished serviced apartments ranging from studio to three-bedroom units. 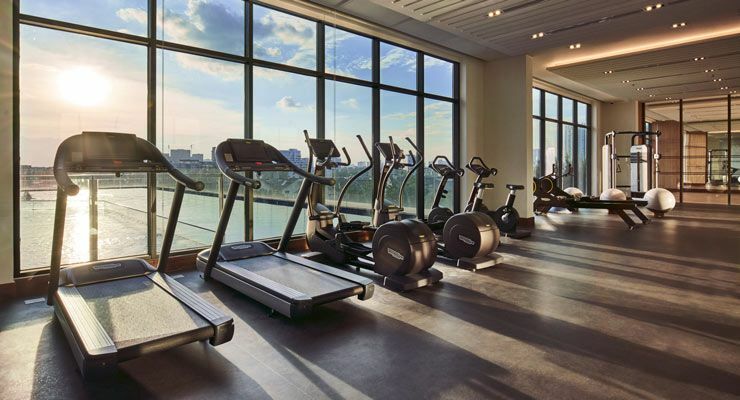 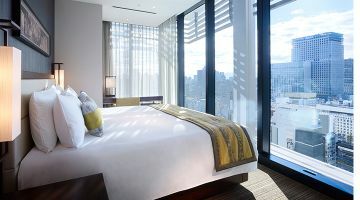 Facilities include a state-of-the-art fitness center, residents’ lounge, swimming pool and a children’s playground. 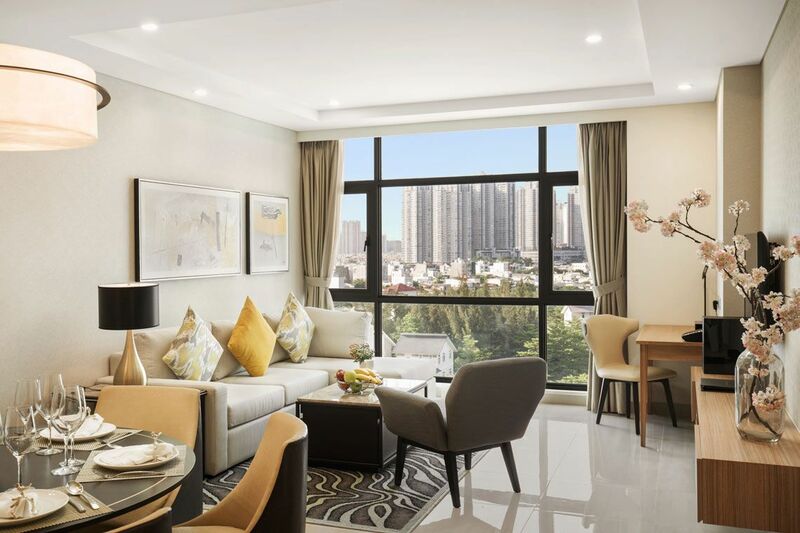 Part of an integrated mixed-use development (Saigon South Place) which includes SC VivoCity - a lifestyle shopping mall, Oakwood Residence Saigon is an oasis of convenience and tranquility in a pulsating city. 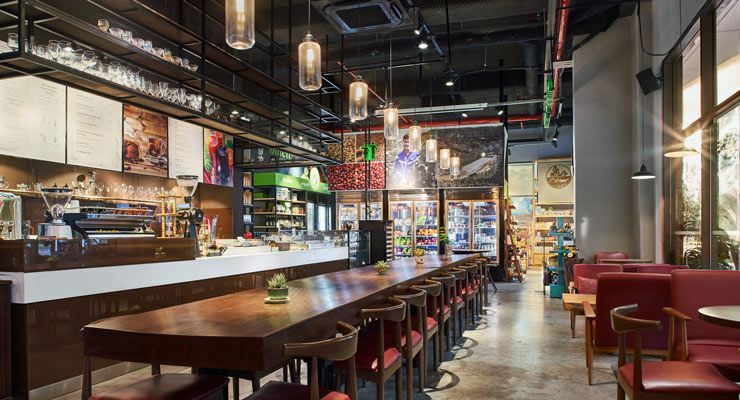 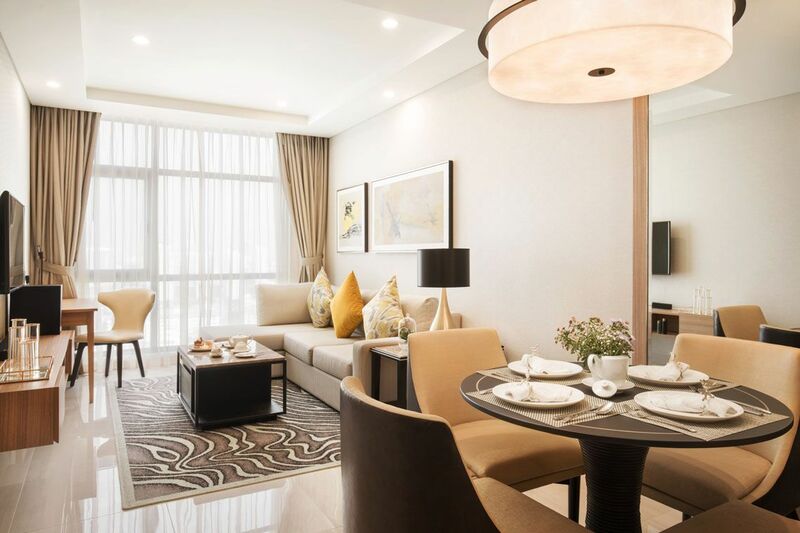 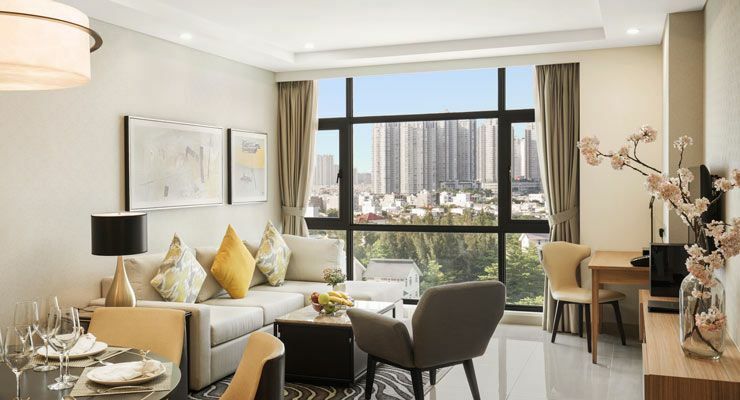 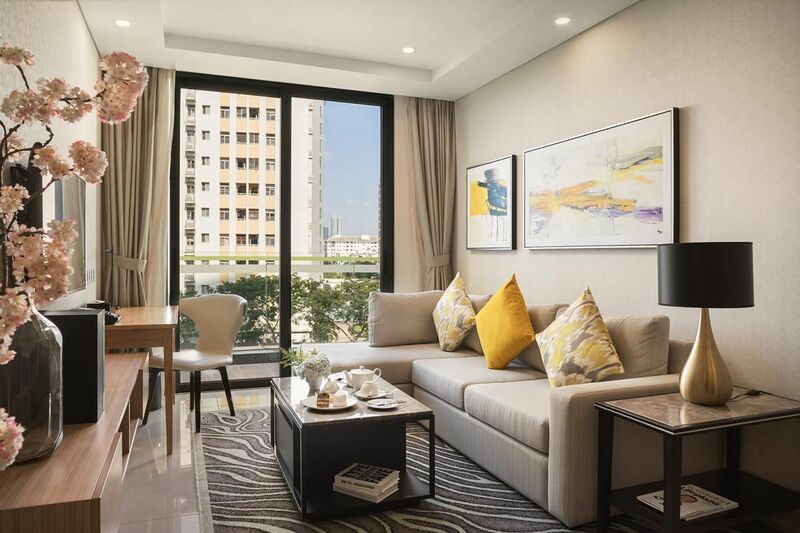 Just three minutes’ walk from Oakwood Residence Saigon is the lifestyle shopping mall SC VivoCity, which comprises numerous restaurants, commercial retail outlets, supermarket, Starbucks Coffee, and a cinema, just to list a few. 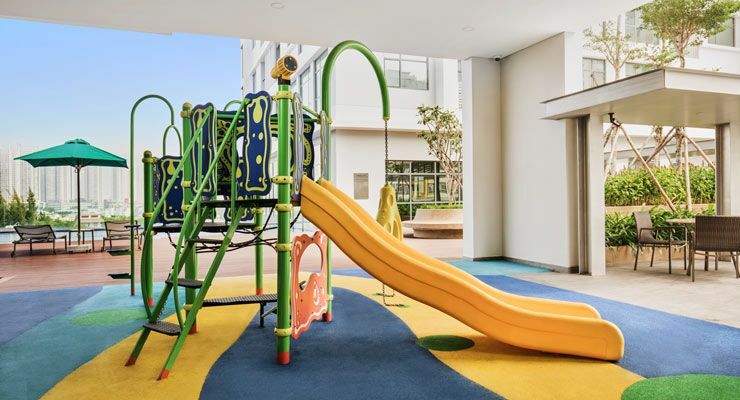 We are also in close proximity to an expat area surrounded by several international schools, hospital, shop and restaurants. 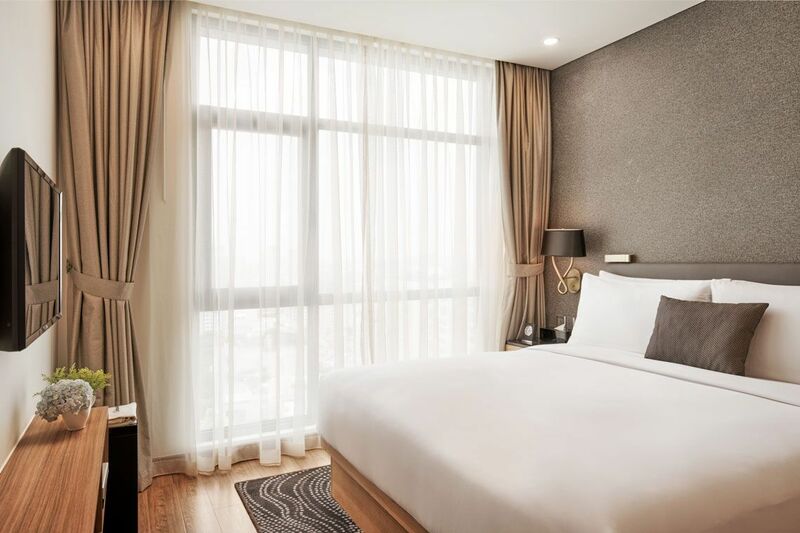 Explore popular places of interest in Ho Chi Minh City such as Ben Thanh Market, Saigon Notre-Dame Cathedral, Saigon Opera House, Independence Palace, War Remnants Museum, all within 25 minutes by car from the property. 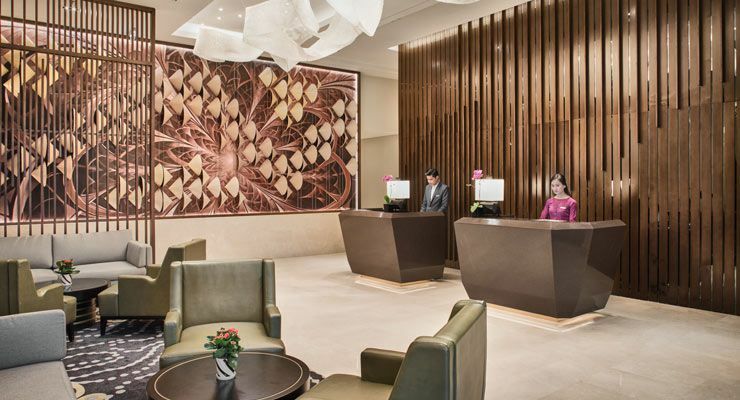 Tan Son Nhat International Airport (SGN) is a 40-minute drive away. 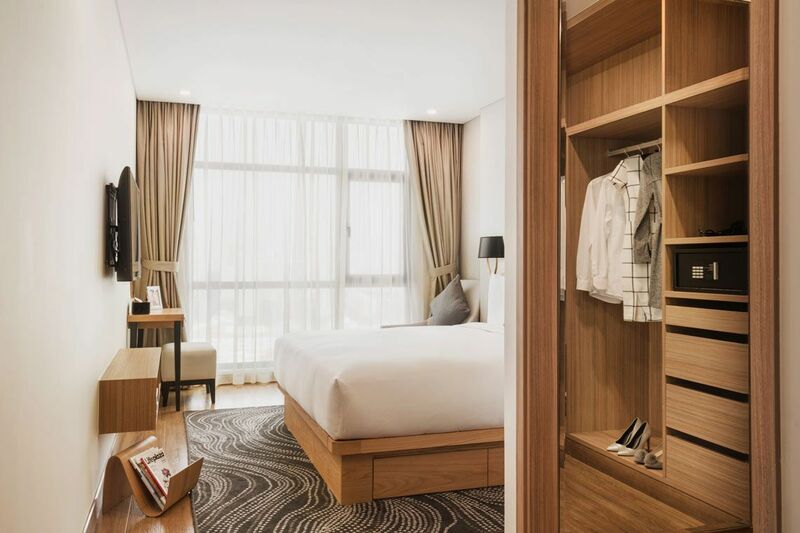 Our furnished Studio Deluxe with full services offers every leisure and business travelers the perfect solution of a comfortable stay. 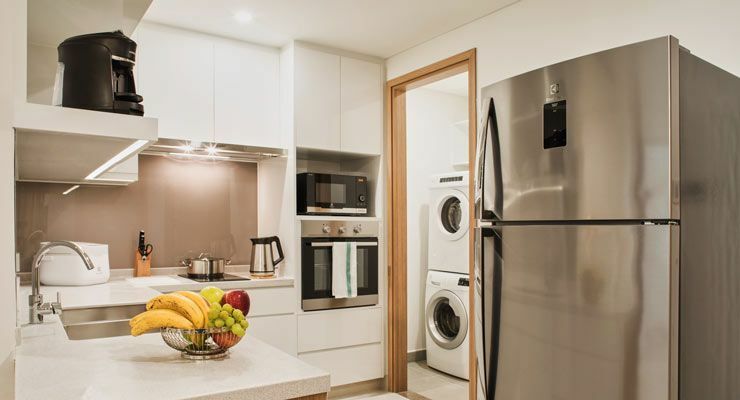 Each apartment is equipped with high-speed internet connectivity, TV with cable channels and a home entertainment system, fully equipped western-style kitchen, washing machine and an electric safe. 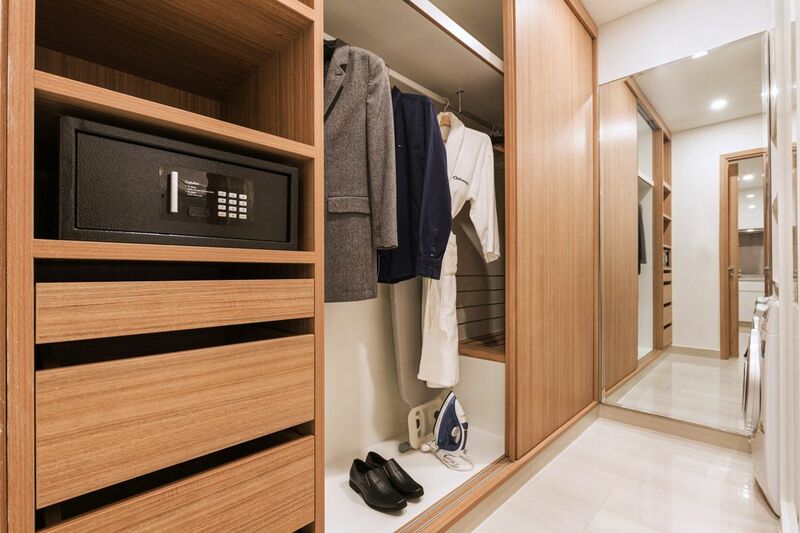 Feel at home with everything you need within reach. 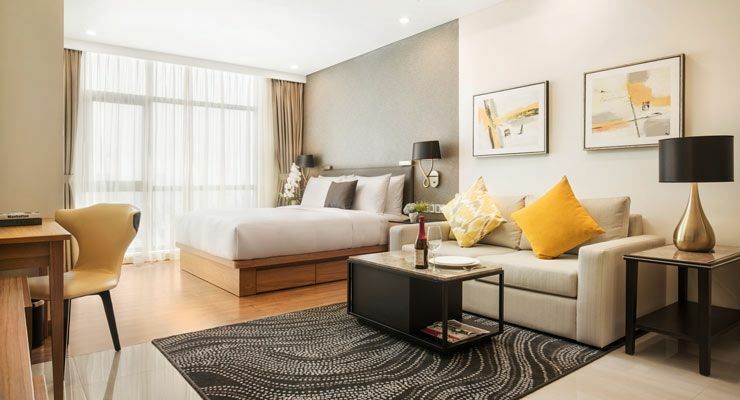 Ideal for business travelers or couples who appreciate functionality and modernity, our One-Bedroom Apartments are equipped with high-speed internet connectivity, TV with cable channels and home entertainment system, fully equipped western-style kitchen, a washer and a dryer machine as well as an electric safe. 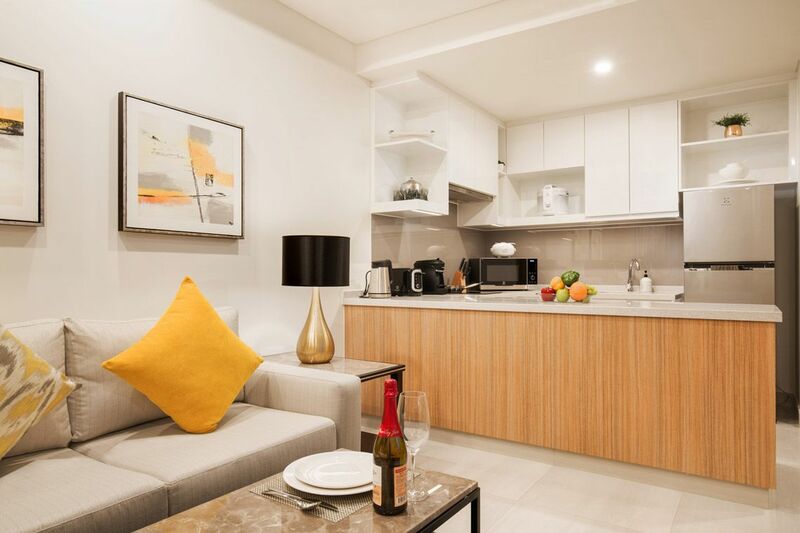 Designed with small families in mind, our Two-Bedroom Apartments boast two bedrooms, a spacious and comfortable living room with dining area, fully equipped western kitchen, and a bathroom with separate shower and bathtub. 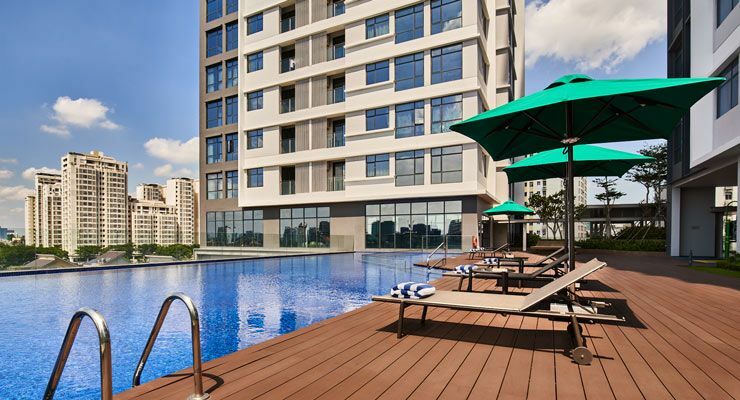 Undoubtedly, this is a place where comfort meets convenience. 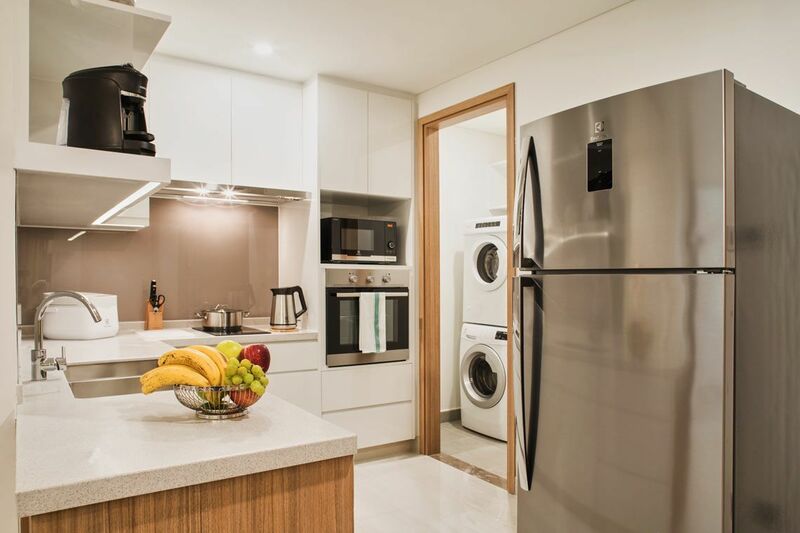 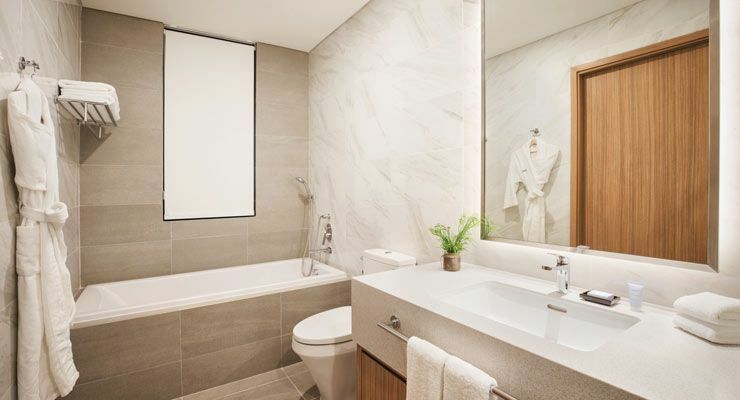 Each apartment is equipped with high-speed internet connectivity, flat screen TV with cable channels and home theatre system, a well-equipped kitchen, a washer and a dryer machine as well as an electric safe. 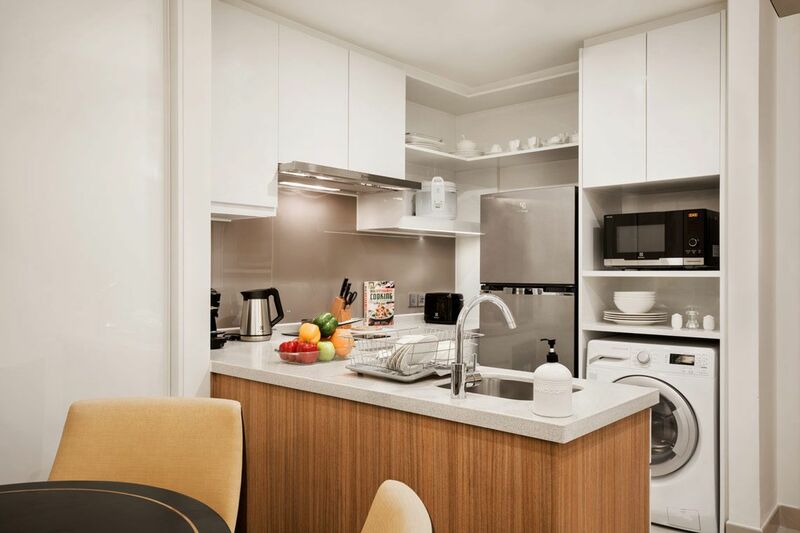 For guests that relish the idea of space, our fully furnished Three-Bedroom Apartments fit the bill. 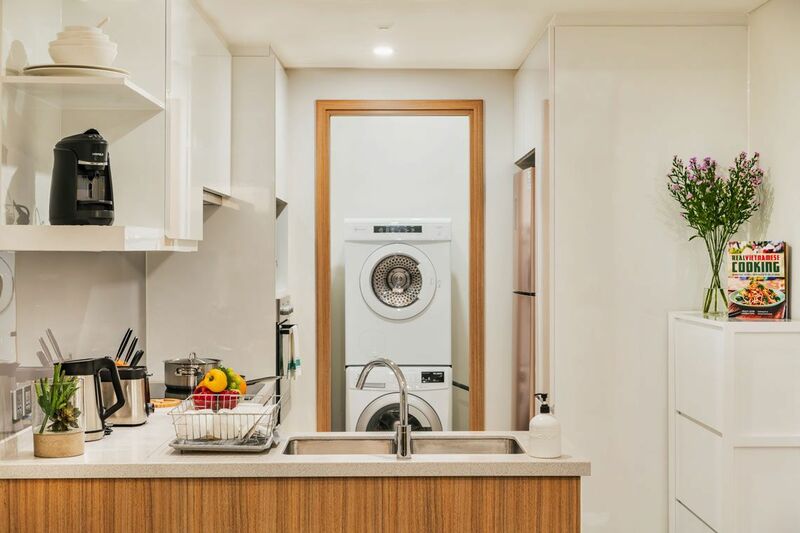 The needs of the family are met with TV with cable channels and a home entertainment system, fully equipped western-style kitchen, a washer and a dryer machine, and an electric safe. 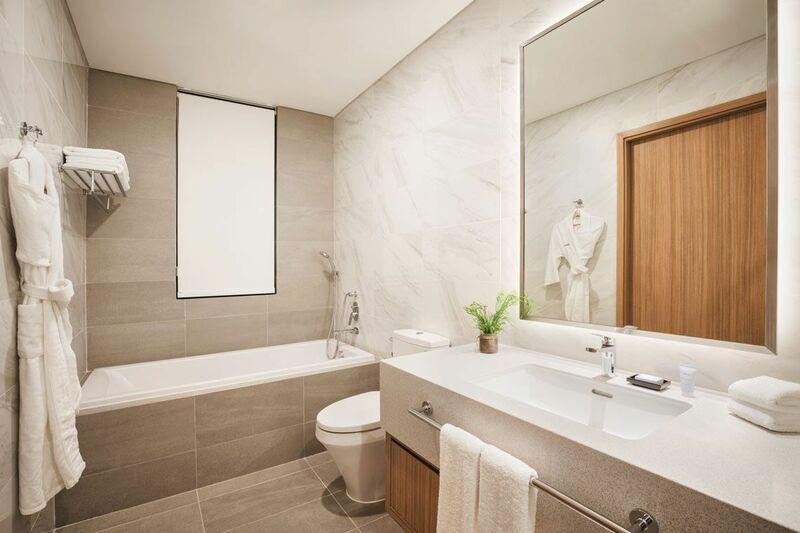 Attached bathroom comes with shower stall and a bathtub. 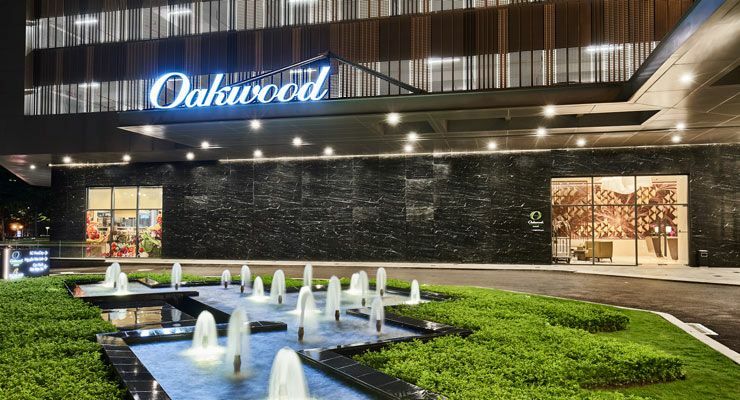 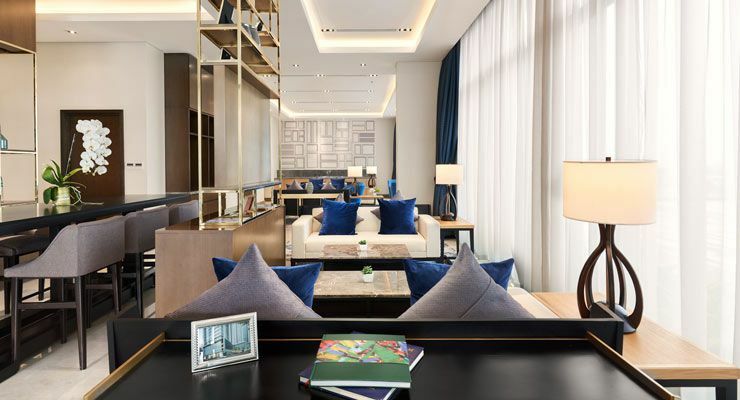 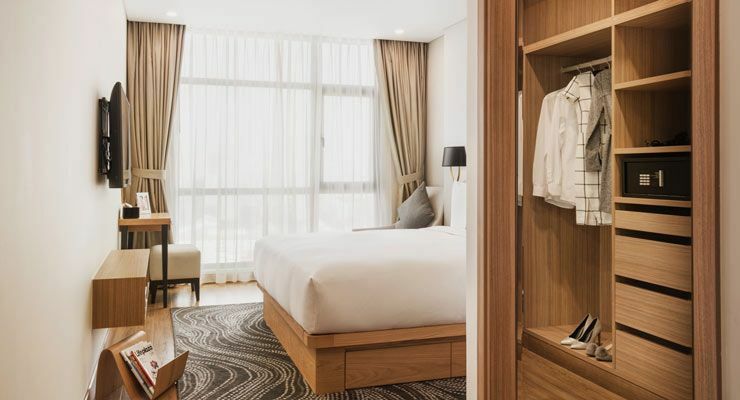 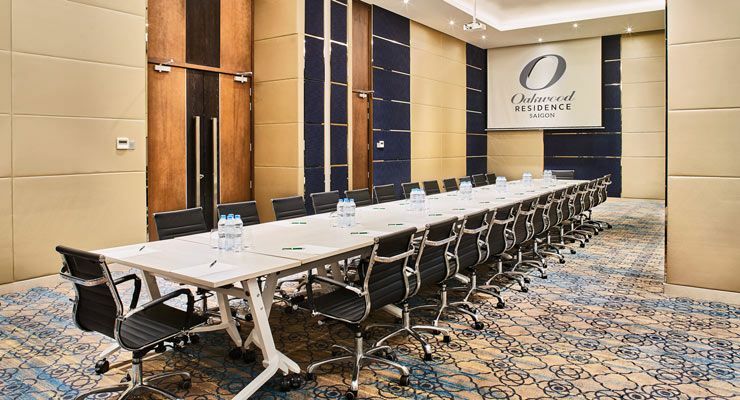 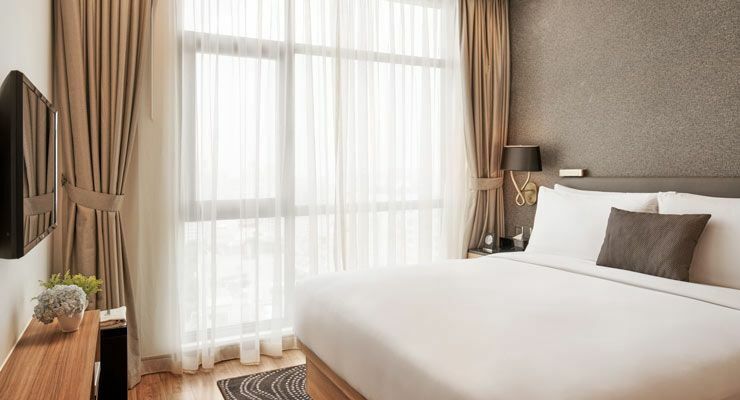 Conveniently located on the ground floor of Oakwood Residence Saigon, the function rooms provide you with a state-of-the-art built-in equipment and thoughtful service.